Learn how to cook various recipes from all over the world. Ask your friends to help you cook. 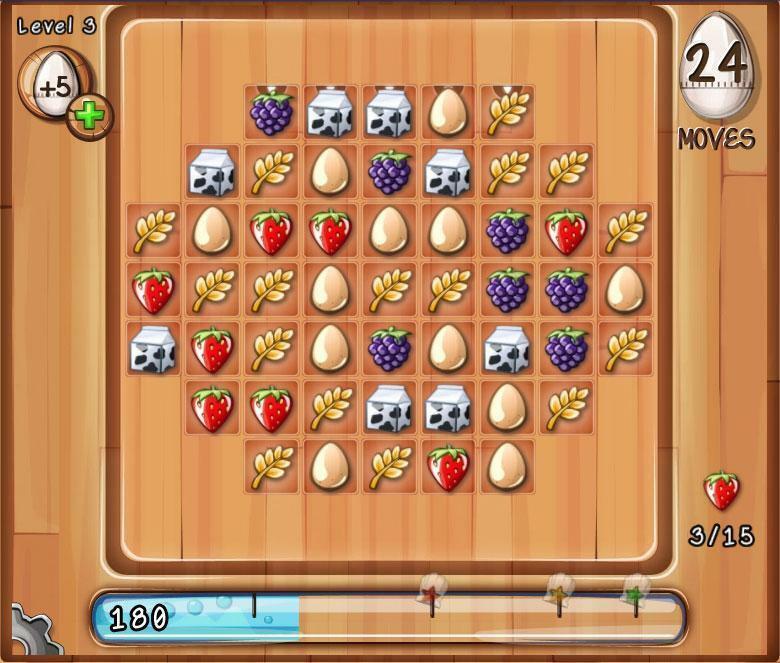 Cooking games have always been very popular on the mobile platforms and Facebook as well. Tasty Tale tries to bring us a new and quite unique cooking game concept by using the match three techniques to showcase the ingredients for a certain recipe. 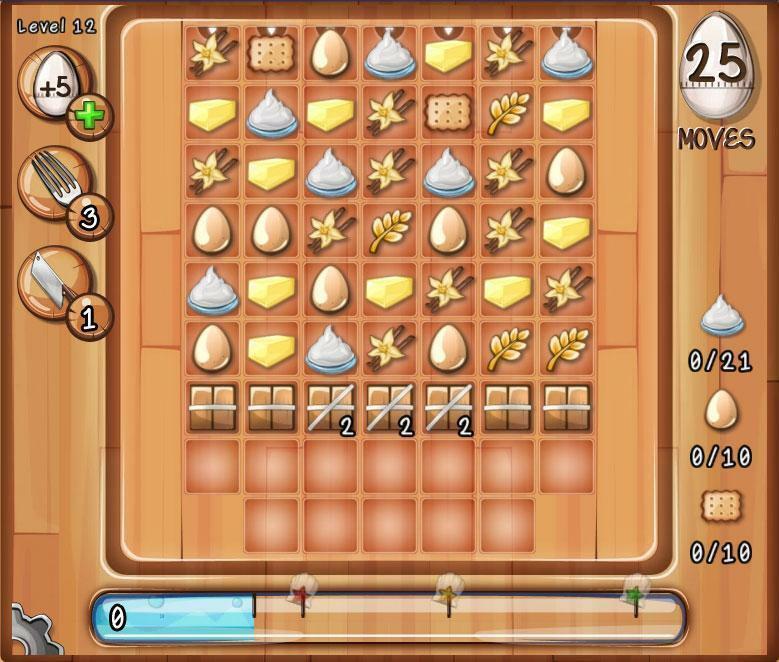 The match three elements in the game are quite addicting and you will spend a lot of time trying to collect all the items needed for the recipe. What’s really important is that you are limited only by the number of moves you make during each match three session, and not by the time you spend playing. This means that you can easily strategize without hassle, something that’s surely great for people that don’t want to rush when playing such a game, instead they want to relax. Your restaurant will be the host of numerous popular characters such as Snow White or Red Riding Hood. The pressure is surely there and you will have a lot of fun while playing, as you try to gather all the ingredients required for dishes that tend to be more and more complex. You have a limited number of employees that can cook and serve the food to customers so you need to ensure that you won’t ran out of this important resource. This resource replenishes over time but you do have quite a lot to wait, while on the other hand you can purchase as many employees you want with real money, it’s all up to you. Speaking of that, another currency, bucks, can be replenished using real world money as well. At the beginning you will play in a small restaurant but as you progress you will have the opportunity to expand to larger restaurants that bring exquisite customers and numerous other perks. Yes, levels do tend to get harder as you progress but the gameplay is truly exciting and it does bring a lot of value to the table, which is surely crucial. 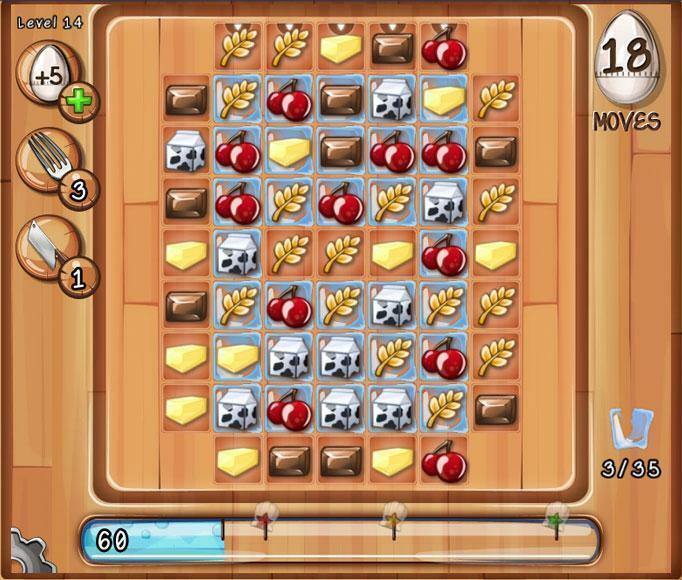 Tasty Tale brings some enjoyable graphics to the table that you will surely enjoy. From the characters to the locations and the match three pieces themselves, everything is built using top of the line techniques, adding a lot of value to the experience, and we can surely say that you will definitely enjoy playing each and every level. The Options menu only allows you to turn the music and sounds on/off, depending on your needs. It would have been nice to be able to modify other aspects of the game, but still, this doesn't detract from the overall value of the game. Not at all actually, as Tasty Tale is a very fun, quirky game which brings state of the art match three experiences that will surely be enjoyed by everyone.